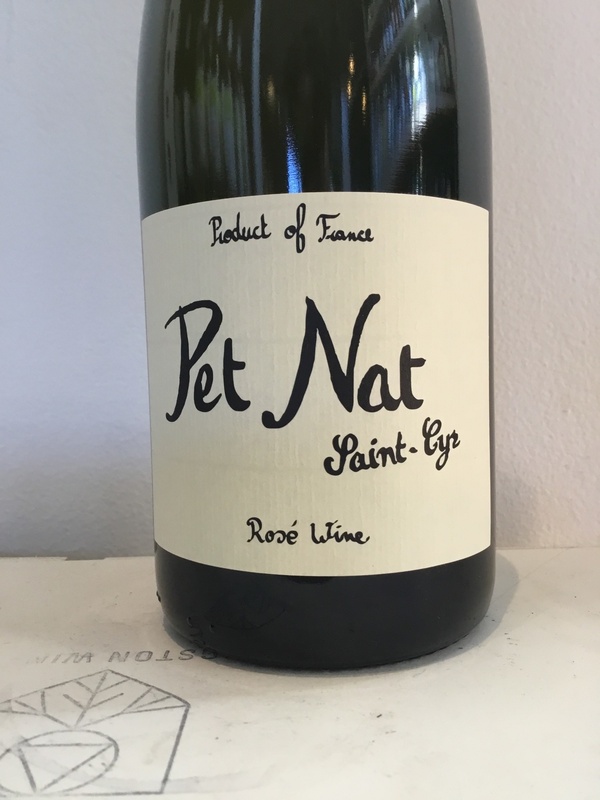 Naturally fizzy dry rose from an organic winemaker in the Beaujolais region. Very fresh fruit notes with good acidity, soft bubbles, absolutely crushable. It won't even last until dinner is served. 8 hectares on clay with limestone underneath terroir, 20-40 years old vines. Direct pressing, cold fermentation, bottled with 15g of sugar. Fermentation in bottle “sur point” and disgorged after 5 months in bottle. No filtration. 10,000 bottles produced. 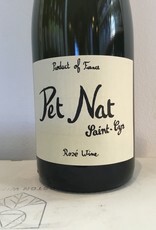 Raphael Saint Cyr is the fourth generation vigneron at the Domaine Saint Cyr (formerly Domaine de Bellevue), which was created by his great-grandfather Pierre Saint Cyr in Anse at the southern edge of the Beaujolais. When Raphael took over the winemaking in 2008, he let go of a large portion of Beaujolais vines around the winery, and acquired vines further north in the crus of Morgon, Regnié, Chénas, and Moulin-à-Vent. At the same time, he converted the entire 23 hectare domaine to certified organic viticulture, making Domaine de Bellevue the largest organic domaine in the Beaujolais.